I feel like gifting has a bad name in games. Like the term “social” it has been ascribed to Facebook games that often implement interesting features in unexciting ways. 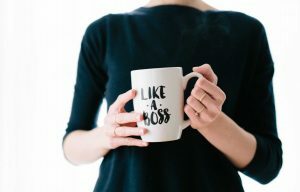 Understand the psychology behind gifting in general – the phenomenon that is ubiquitous to all human culture and almost every human interaction – and I think things get a little more interesting, as well as suggest features that would work better than the average Facebook game. Gifting and exchange are a component of almost every social interaction. This is even apparent in the way you greet your colleagues in the morning. If you see someone for the first time in the day that you work with then you are obliged say hello. They, in turn, are obliged to acknowledge your greeting and respond. If you barely know each other the exchange is short and perfunctory: “hey”, “hey”. If you know each other better, it might spawn a longer conversation or at the very least require more conviction. In such a minor social interaction the exchange is fast and low value. But even so, to omit any of these steps would be rude. If a colleague continually ignored your greetings, then you would think less of them. Let’s examine the three obligations in a little more detail. Giving gifts or initiating exchange is an action that is required in certain situations. In western culture we buy each other gifts at Christmas and on birthdays, and we take a bottle of wine or contribution to the meal for a dinner party. Failure to give at these times can be a serious faux pas depending on how well we know the other person. When someone offers you a gift you are obliged to accept it. To refuse a gift is to be unfriendly, if not rude. To turn down an invite to dinner for no good reason would be frowned upon, to refuse a Christmas present from a family member almost unheard of. There is an obligation to repay all gifts. In some cases this is more immediate and calculated than in others. If you give a friend a birthday present then you might expect one back from them, and Christmas gifts are often a minefield of social obligations to find gifts that correctly reflect the value previously received and current state of the relationship between two people. The tighter the relationship between two people the more that the value and timing of gifts becomes varied – both parties expect that everything will work out in the long run. Indeed to repay a gift too quickly or exactly and remove the implied social debt is as unfriendly as not returning it. If your friends help you move house you deliberately repay them with something where the value is hard to calculate, such as cooking them a meal, rather than paying them cash. Relationships typically start with small one-off gifts of time or effort and gradually extend into a continuing cycle of reciprocity. In extremis, almost all major religions advocate giving to charity for benefits in the afterlife or from the universe in general. We have an innate belief in karma of one kind or another that is hard to shake. 2. Clash of Clans gives you the ability to donate troops to your clan members when they request them. 3. 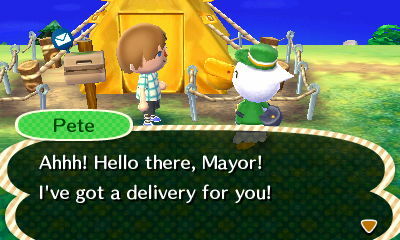 Animal Crossing has a sophisticated gifting system with both other players and NPCs. 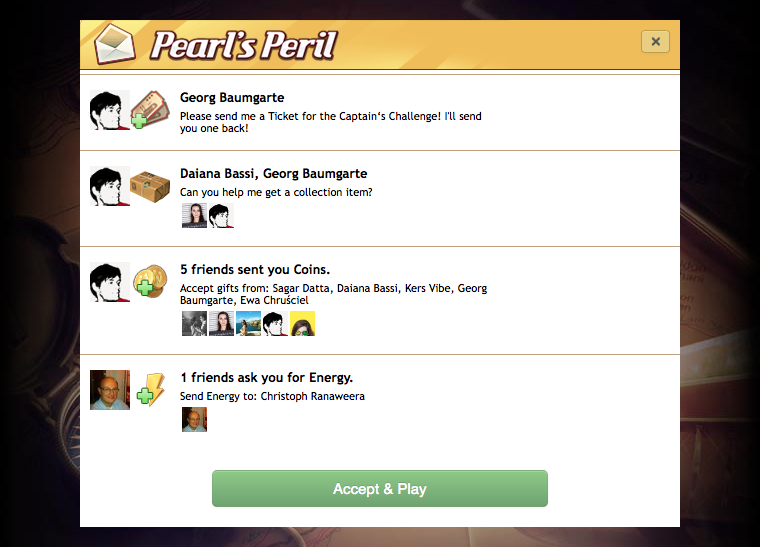 As in many Facebook games Pearl’s Peril allows you to send energy, soft currency and low value collection items to your friends. In each case it doesn’t cost you anything to send the gift – the gift is created out of thin air during the gifting process, and the process itself is incredibly streamlined, allowing gifts to be sent from multiple points in the UI and delivered to the recipient’s inbox where they are accepted in a click that is barely noticed coming into the game. The result is a social feature that is rather like greeting a colleague each morning. In interviews players describe it as a habit that they fall into – almost like a pleasantry of saying hello. 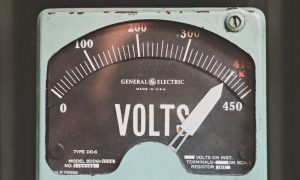 It’s a valuable feature because they value the energy, but the gifting act itself is less so. Players do not feel obliged to log in just to send gifts to their friends and maintain the cycle of exchange. In Clash of Clans you can donate troops to your clan members. You have to spend resources to train these troops yourself, and you could use them in your own attacks if you didn’t give them away. In many cases the only value that gifting affords you is allowing you to take a few extra troops into battle: those troops stored in your clan castle and donated to you. It does however give lower level players the opportunity to play with much more powerful troops given by other members of their clan, foreshadowing units they will have in the future if they stick with the game. It also requires some degree of coordination so that you get troops that support your style of play, which stimulates discussion in the chat. The system is much more powerful than energy gifting in Pearl’s Peril. Clan members can see how many troops they have donated vs. received and compared to other clan members helping them keep track of a number of different relationships and making sure that gifting doesn’t get too imbalanced. Donating troops was really the only thing that clans allowed you to do originally, but the system has been further reinforced by clan wars, which provide an obvious occasion to donate troops. Players that fail to keep up their side of the bargain – not giving as many troops as they receive, or not giving troops when they should – face being kicked from their clan to make room for more committed players. Higher ranking clans often state these obligations and enforce them rigorously. At GDC this year, Supercell stated that the 2 year retention for Clash of Clans is 10%, and I believe that the gifting economy that they have created in the game is a key component driving this. Anyone that has played Animal Crossing will tell you it is a magical game that creates quite a unique atmosphere. Dropped off in a village of anthropomorphic animals you can gather fruit, fossils and flowers, catch butterflies and fish, design your own clothes and furniture and develop relationships with the NPCs and other players in your village. There is no real goal, but players typically spend their time collecting things and exploring the world, which changes season by season and through a day / night cycle. It is perhaps the game that shows the best giving mechanics that I have observed. The calendar gives you a natural context to give things due to birthdays, other occasions or simply because you found something you know they want or don’t have space for yourself. NPCs also prompt you to gift on a regular basis, by asking you for things, letting it known they are looking for particular items, and occasionally sending you gifts themselves. Most of the activities in the game drop items on a semi random basis, with some items rarer than others, but the selection constrained by the time and place that you are collecting. This makes gifts unique items, with each one requiring time and effort to find in the game world. In contrast to the commoditised resources that are given in Pearl’s Peril, you know each gift is special. Indeed even sending the gift requires effort as you need to find the recipient in the game world or visit the post office to send it to them. Even if players do have multiple items that they want to give, each one needs to be given individually, rather than sent off as a bulk action. Similar to sending someone a hand written note over an email, it enhances the sense that the donor really cared about giving something to you. The result is a powerful system with real emotional weight behind each gift. Gifting is one of the key systems that runs throughout the game and gives it such a unique and magical feel. The series consistently gets superb ratings from critics and is listed as one of the best selling games ever with c.27m copies sold across 4 titles. However the real demonstration of how effective this gifting system is comes from anecdotes like this one, about a mother with multiple sclerosis’s gifts to her son. It’s impossible to imagine either Clash of Clans or Pearl’s Peril creating this kind of story. Great gifting systems support strong long-term retention, player satisfaction and by extension commercial success. 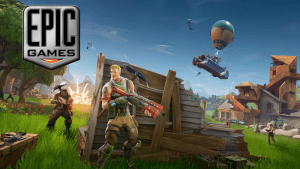 Fortnite rejects Google Play Store, should Google be scared?